Download The Setup Now ! 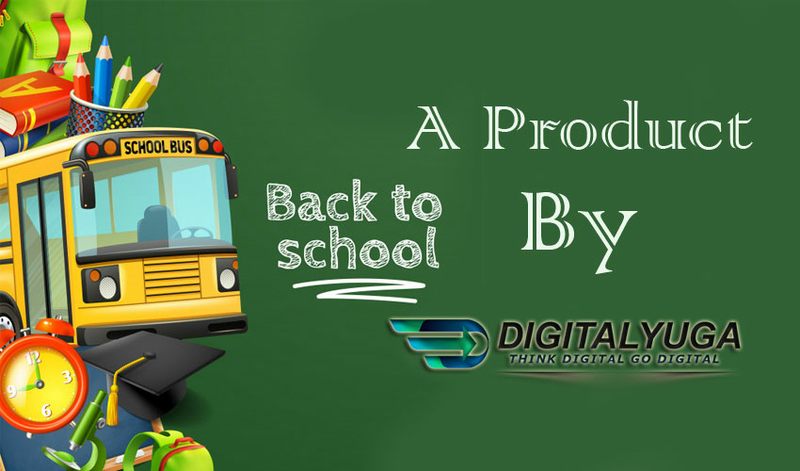 Easy School, Seamlessly integrates information and presents it in the desired format, helping increase the productivity of the school staff. It also helps the school management in maintaining proper control over the functioning of the school, take better informed decisions and enhance the image of the institution. School management software with education resource planning tools which helps educational institutions to save cost & time in administration and provide integrated system for data driven decision making, Easy School offers long term saving potential to the schools in terms of money, resources, men & time , It integrates all the departments of a school so that they work as one organization and not separate identities , Single Database Server System – Easy to maintain and administer.